Sierra Chart powered by Rithmic Data Technology is a global leader in providing high quality trading, real time and historical charting, highly customizable charting, and technical analysis trading platform. Sierra Chart supports manual trading, automated trading, and advanced trading. Traders have the ability to trade directly from the charts, the trade window, and also use the exclusive ChartDOM which provides advanced and customizable order entry on the charts in a traditional price ladder format. Server co-location is available for Sierra Chart users. Widely known for its stable, open, and highly customizable design. 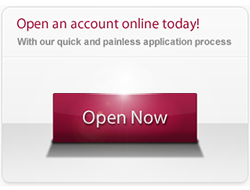 It has an uncomplicated interface that can handle the most demanding applications. Traders can create your own custom studies, indicators and trading systems using the Sierra Chart Advanced Custom Study Interface and Language or the built-in Excel compatible Spreadsheets. Or use ones developed by Sierra Chart users and third party developers. 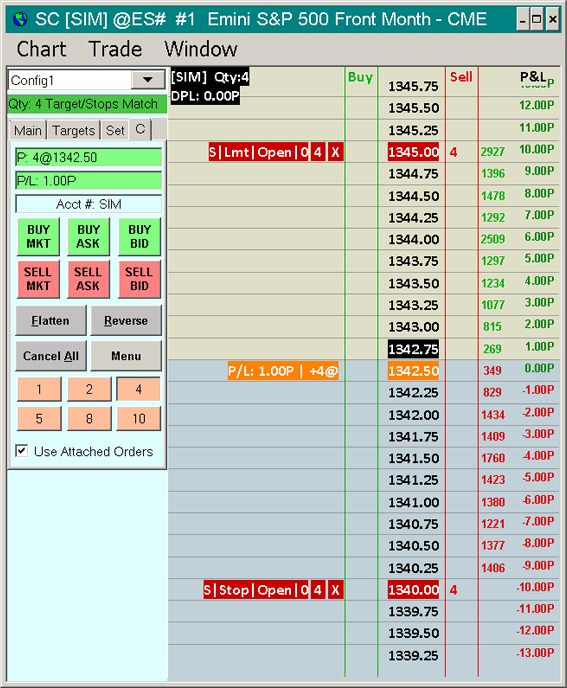 Trade directly from the charts, trade window, or ChartDOM. Advanced TPO Profile charts allow the traders to analyze the amount of trading activity, based on time, for each price level the market traded at for any given time period. Historical data for charts is automatically downloaded with the integrated downloader. Complete set of Chart Drawing Tools and functionality. Enter, view, modify, and manage orders directly on the charts. Sierra Charts offers traders an advanced and highly configurable Trading DOM for complete trading functionality. The DOM supports Limit, Stop, Stop-Limit, Stop-Market, Market, and Market if Touched orders. Advanced Trade strategies all fully managed with OCO functionality and Advanced Trade Management. Profit Target and Protective Stops can be automatically entered when submitting a parent order or after. 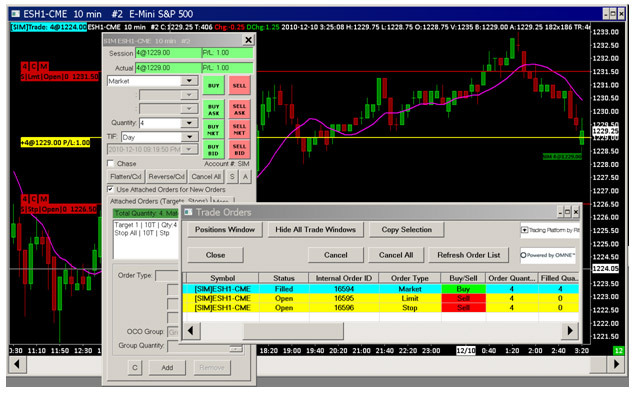 Trade simulation (SIM) can be used during chart replays or on live data. Ability to generate trade statistics and performance reports for any period of time and based on filters.